Don't miss this unique opportunity - join the Casino Forum and shape the future of online gambling! and give your contribution to shaping the future of online gambling! 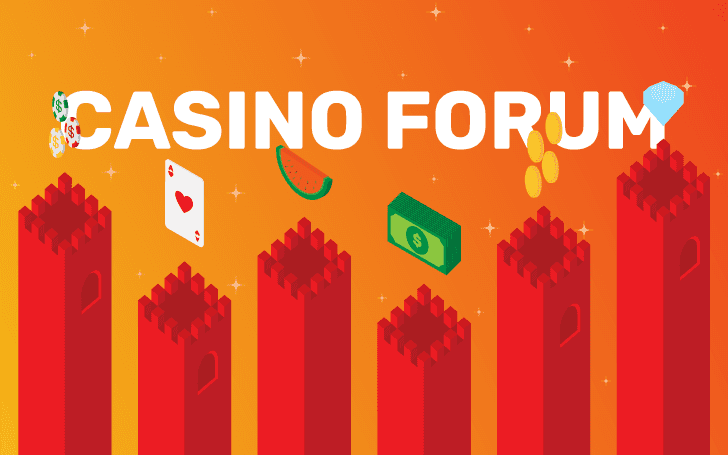 The Casino Forum is a new private Facebook group moderated by CasinoSmash where everyone gets the chance to share their ideas and opinions about all-things gambling. 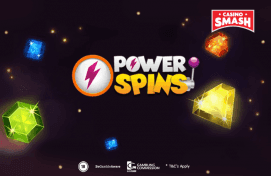 You can use it to ask questions about games, to share your strategy tips, or even to speed up some claims when a casino’s support team isn’t quick enough. "I am extremely happy about the work that our team did to launch this group and I know they planned great things for all the members who join us since the beginning," the head of Casino at the iBus Media Giovanni Angioni shared. "With the Casino Forum, we want to empower our players and give them the opportunity to get their voice heard and influence every step of our editorial process." "We want to be there when people need our help, but we want also to have a place where we can meet our readers and hear what they think about the games, the sites, and the bonuses we offer," Angioni continued. "It’s so simple...that it’s almost revolutionary!" "We believe the best way to connect with our readers is to be where they are already," commented CasinoSmash editor Bernie Kerr. "That’s why we decided to launch this project on Facebook." Launched earlier this month, the group counts already more than 350 active members from 12 different countries. "It’s amazing to see so many people get together because of their love for casino games and their passion," continued Kerr. "We are determined to do our best to make it a place where people can go to talk, ask, and brag about their wins." Join the Action - TODAY! The best way to secure a spot in the group and to join the action on Facebook is to and send a request to join the Casino Forum. Our team screens every single request to make sure the group stays a spam-free and genuine community where gamblers can meet, talk and learn from each other.